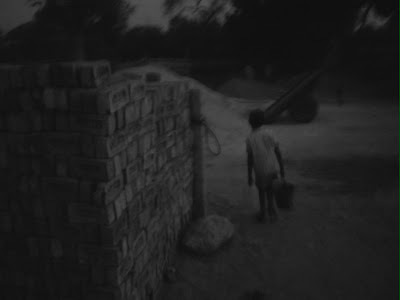 A boy fetching water, somewhere In Gurgaon. saw the link...it's really good! !